Nageia cupressina (R.Br. ex Benn.) F.Muell. 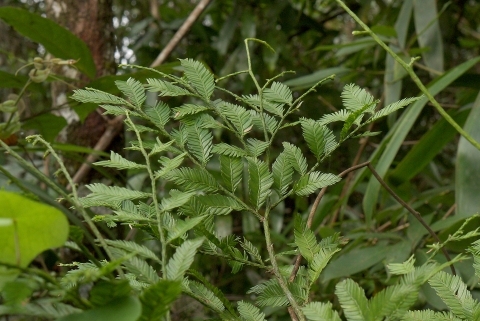 Podocarpus cupressinus R.Br. ex Benn. 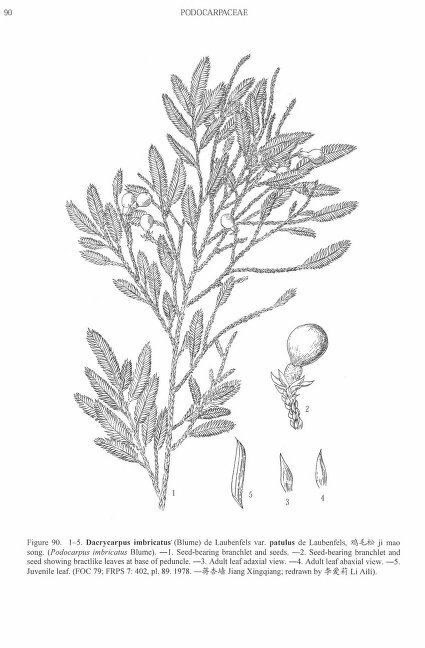 Podocarpus horsfieldii R.Br. ex Wall. E. Asia - southern China, Myanmar, Thailand, Cambodia, Laos, Vietnam, Malaysia, Indonesia, Philippines to New Guinea, Fiji and Vanuatu.